A time saver that eliminates mouth pipetting! 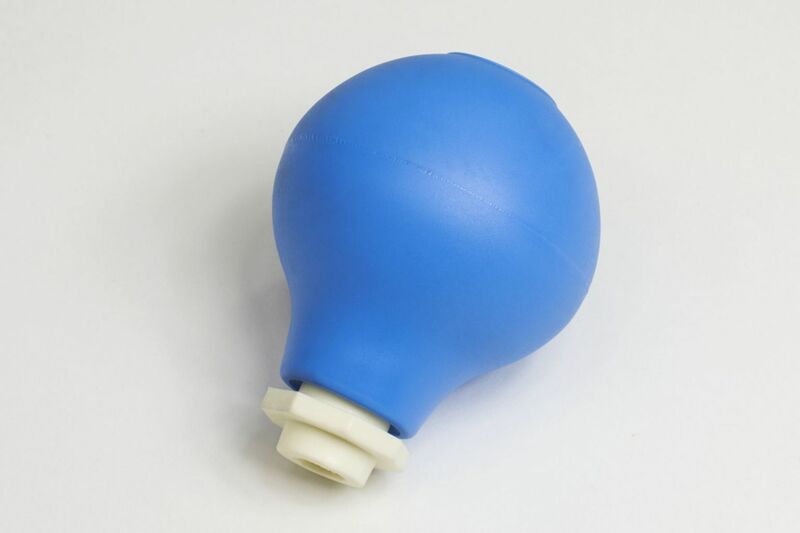 The Bel-bulb Pipettor is simply held against the pipette end and fluid is drawn up. When the pipette is full, the bulb is removed and the pipette end is covered with the finger to hold the fluid or the fluid can be released as necessary. Designed to fit pipettes from 6mm - 8mm in diamter, the flexible vinyl bulb is 51mm in diameter by 70mm long with a soft tapered chuck.